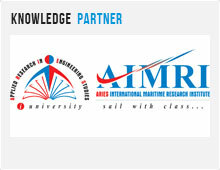 ShipTek Expo 2013, an ideal platform to unlock your business potential to the global market comprised of over 20 stalls. Exhibitors from the renowned maritime regions like South East Asia, Middle East, Europe and Indian Subcontinent participated in this grandeur. 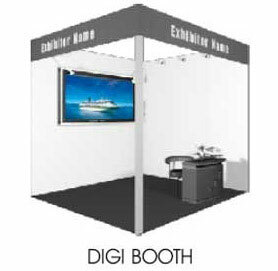 The new technological concept 'Digital Show' executed through Digi Booths added glamour to this business rendezvous. The digital addition that comprised of a LCD screen and an internet connection also helped the new age exhibitors to convey their message and the visitors to understand the product in a better manner.